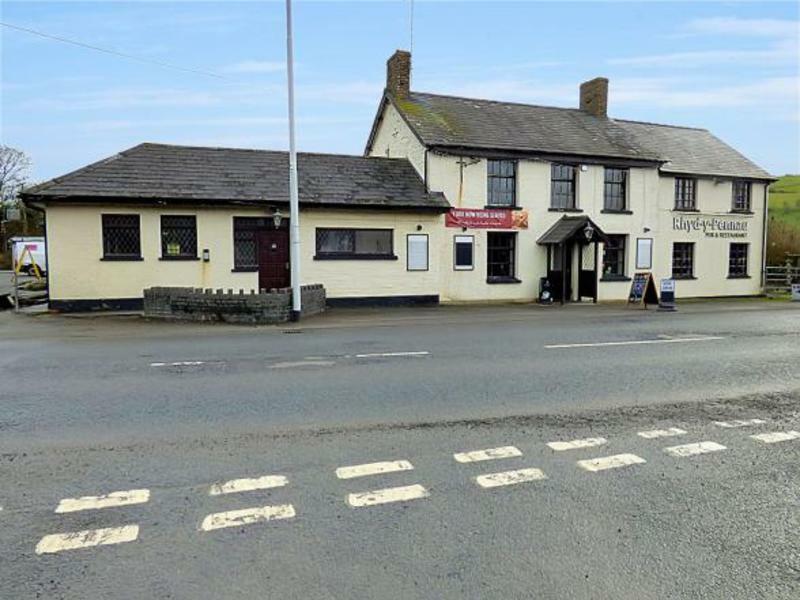 The Rhydypennau Inn is only a short drive from local beaches and a large caravan park which can provide great opportunities to generate seasonal business to the pub. 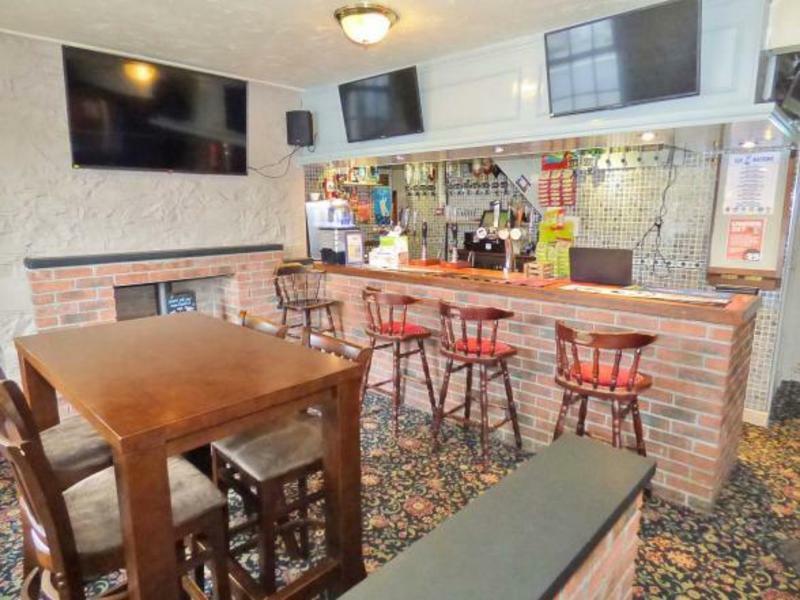 There is a bar and separate lounge area with an adjoining servery. The lounge area can also be used as a dining room. There is a large kitchen on site for 100 covers. 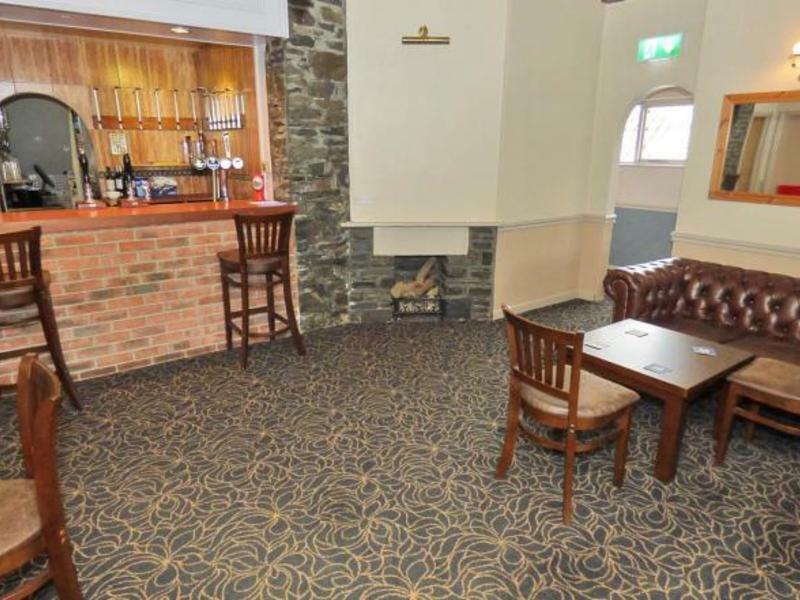 The pub also has a function room with the potential to generate extra income for the business. 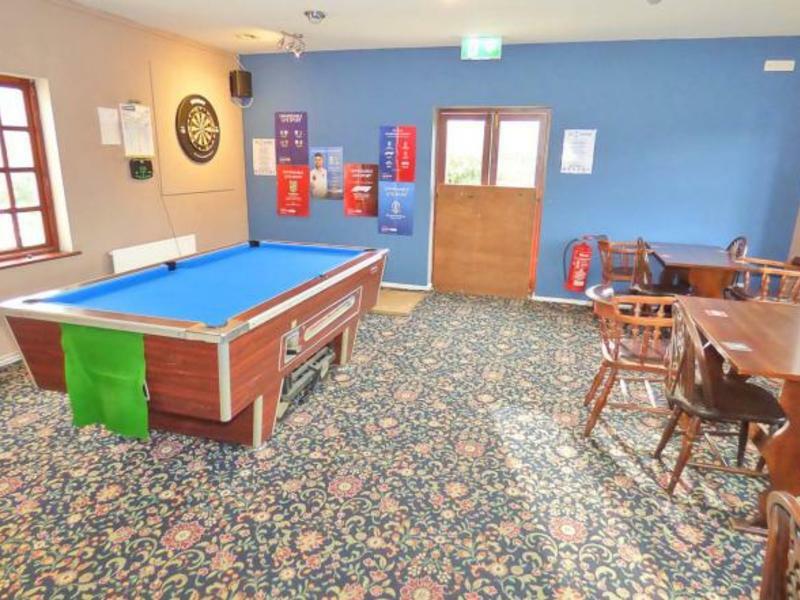 There is also a play area to the rear of the pub and a very large car park to the side. 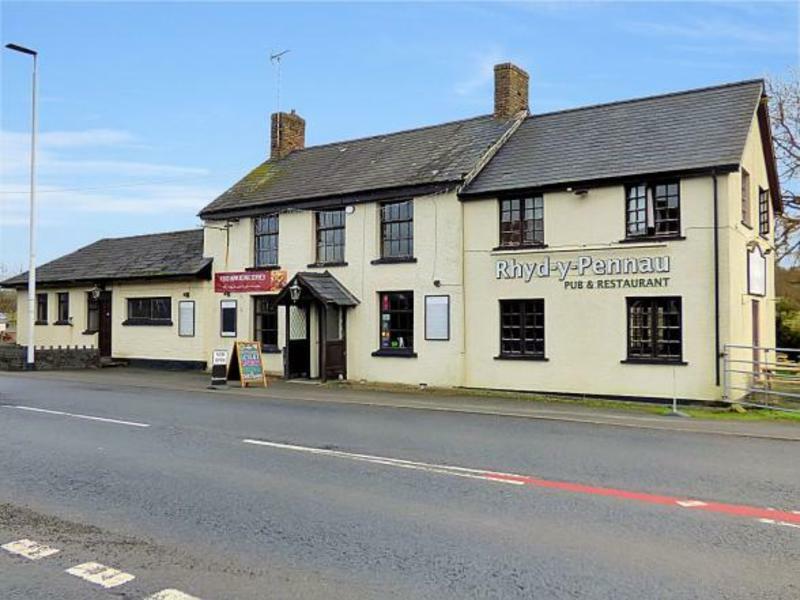 Rhydypennau has the potential to become the heart of the local community and be a destination food venue for locals and visitors to the area. 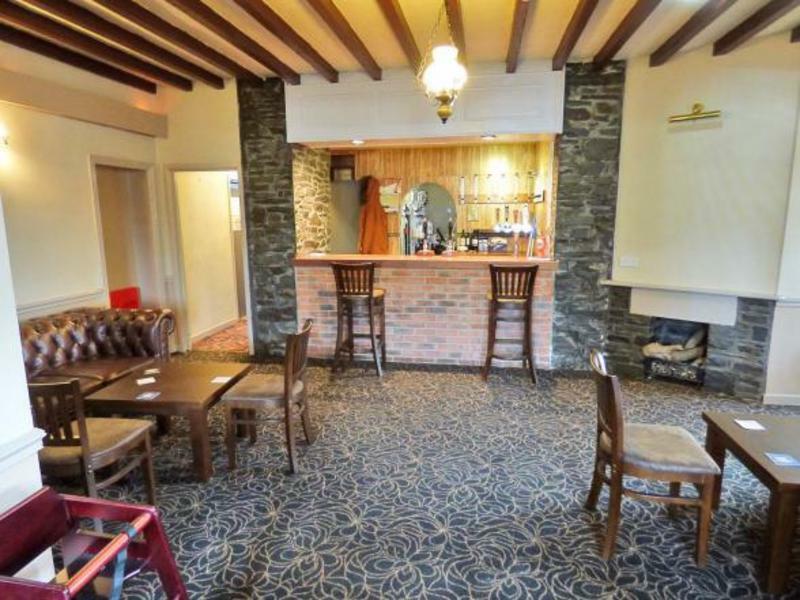 It is situated on the A487 and only 5 miles away from Aberystwyth University. 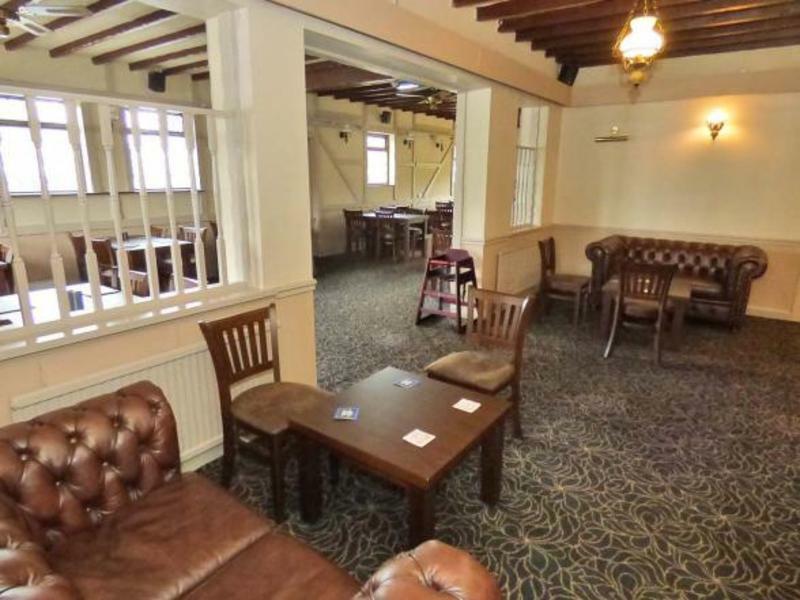 Have you got a positive and driving attitude to make this business once again, a successful to go venue? 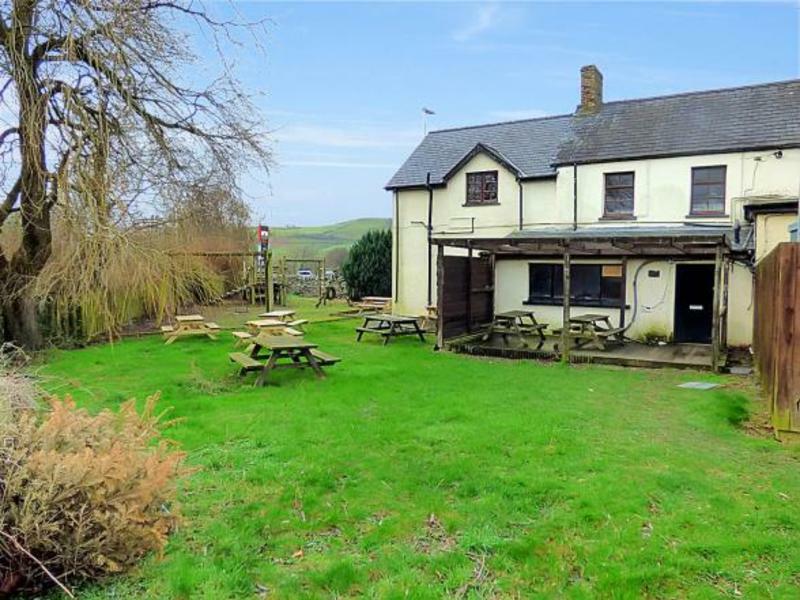 Do you have a clear vision for how you can bring life back to this community-focused pub? If so, the landlords want to hear from you. They are looking for an experienced food operator with a passion and the ability to drive trade with unique and fantastic food and drink offer that can accommodate seasonal trade as well as a regular carvery. The private accommodation consists of 3 bedrooms, bathroom, and Kitchen with lounge area. In line with the landlords Ready to Trade Promise, they will ensure the private accommodation is in good condition so that you can focus on your business. 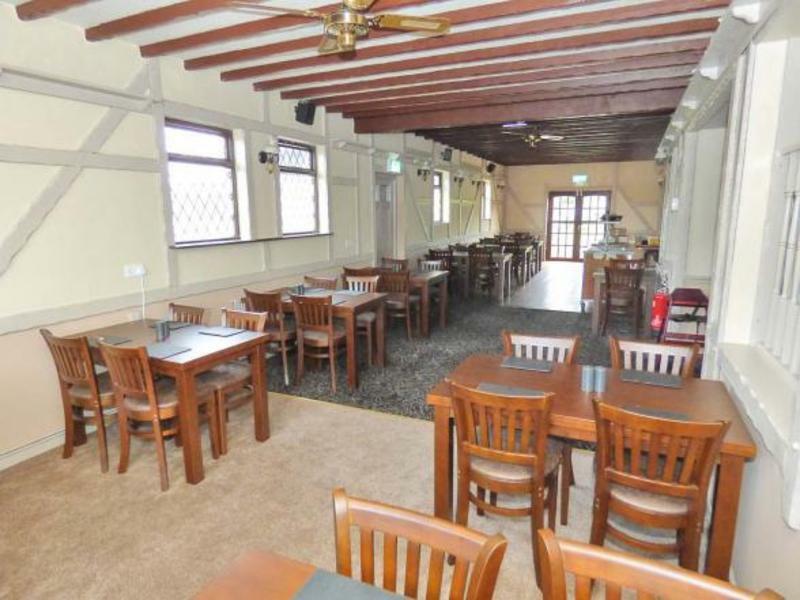 The Estimated Lessee Fixtures & Fittings (F&F) Value assumes that the pub will be let on a Rolling Tenancy or Business Start-Up Agreement, where we own the majority of the F&F. The F&F Value for Full Repairing & Insuring Leases will be significantly more.